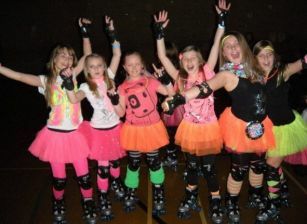 The UK's No.1 Mobile Roller Disco Provider. Public, Private, Corporate, Schools & University Events. There is NO EVENT on the 16th March at Leatherhead L/C. Children's VIP Party Packages Available. 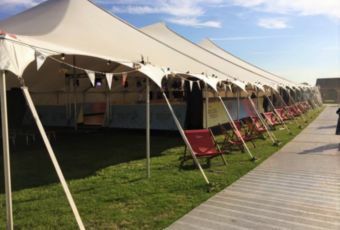 "I just wanted to email to say thank you for the wonderful time Isabella and her guests had on Friday. It was the least stressful party I have ever put together! 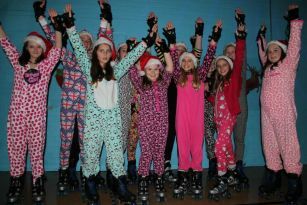 The girls and boys patrolling the rink were brilliant, helping the more nervous of our party get the hang of the skating and more importantly getting them back on their feet! Isabella had a fantastic time and I've had nothing but great feedback from parents and kids alike. So thank you again, I have a feeling we'll be back!" Kate. 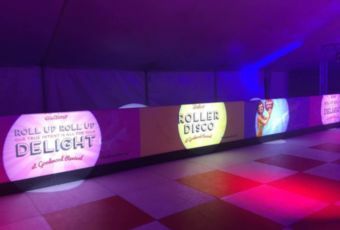 RocknRoller delivered a 50's inspired Roller Disco for Butlins at Goodwood Revival in 2014, 2015 and 2016! 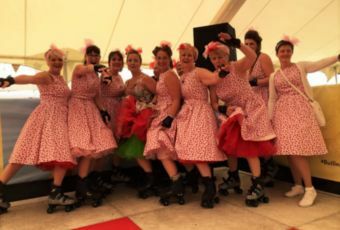 RocknRoller delivered a 50's inspired Roller Disco for Butlins (Resorts) at Goodwood Revival. 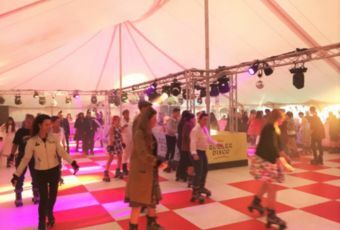 The sun was shining on us all weekend and participants of all ages, dressed in vintage attire, donned a pair of skates and whizzed around the rink to the sounds of Elvis Presley and the like! The RocknRoller team joined in the fun and games and even got the Redcoats on wheels, showing us their skills, it was great fun and even better, it was free to everyone who took part. Use the search form above or check for upcoming events below.